Nutritional counseling is for everyone, young and old. It is more than just patient education – it is a life-changing opportunity! Based on an evaluation of food patterns and health goals, a plan is established to correspond with nutritional objectives in a healthy and medically-supervised way. Whether you are an athlete driven to maximize your performance or in search of a healthful means of losing a few stubborn pounds, professional nutritional consultation services can help you reach your aspirations and even surpass your expectations. Should I take advantage of nutritional consultation services? Everyone can benefit from good nutrition. Regardless of where you are at in your health journey, our office can help you optimize your wellness, propelling you into peak physical condition and enlivening you with vigor, strength, and energy. What should I expect during a nutritional consultation? A nutritional consultation is a wellness appointment meant to help our staff understand your current nutritional state and establish a foundation to build from. We will ask you questions about your physical health, weight, and history of weight loss or gain. An initial consultation will also evaluate your food preferences and eating habits to determine whether you have any nutritional deficiencies or dietary excess. A nutritional plan will be formulated to help you work toward your health goals. Your plan may be periodically evaluated and modified according to your progress. What types of nutritional plans are available to your patients? 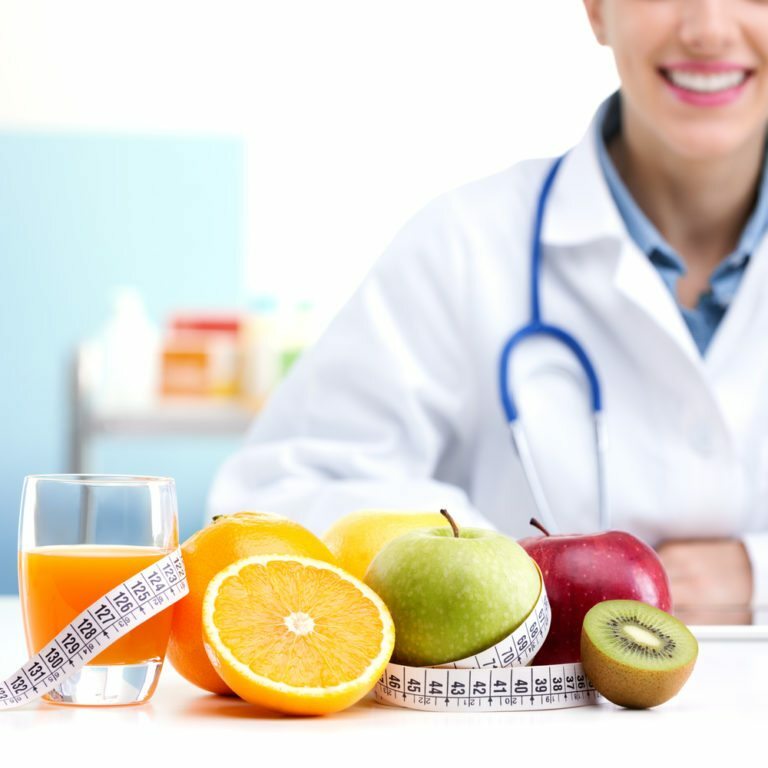 We are proud to serve our patients with a variety of scientifically proven nutritional services that can aid in weight loss and maintenance, alleviate the symptoms of nutritional deficiency, and even assist in muscle tone. All nutritional plans are individually adapted to address the personal needs and goals of our patients.